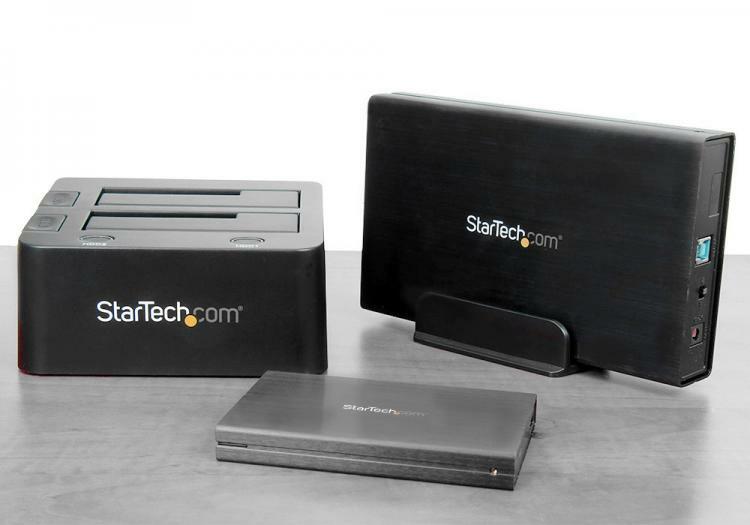 Northampton, UK – May 22, 2015 - StarTech.com, a leading manufacturer of hard-to-find IT connectivity parts, has announced their upcoming USB 3.1 data storage product line. The new product line consists of a complete range of external storage devices which harness the impressive bandwidth of USB 3.1 Gen 2, while fully backward compatible with all existing USB-enabled computers or tablets. StarTech.com’s USB 3.1 Gen 2 storage solutions are scheduled for release in July 2015 and will be available at Insight, Misco, Amazon.co.uk and Dabs and are also distributed by Enta, Ingram Micro and Exertis Micro-P.